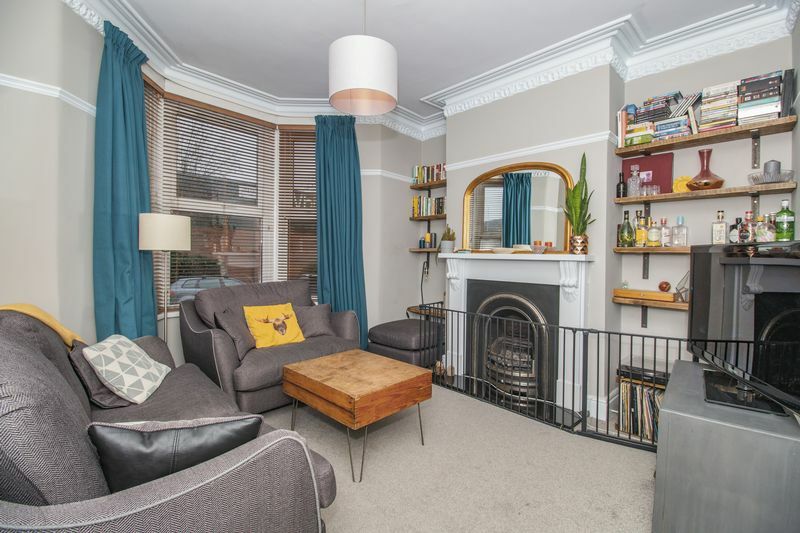 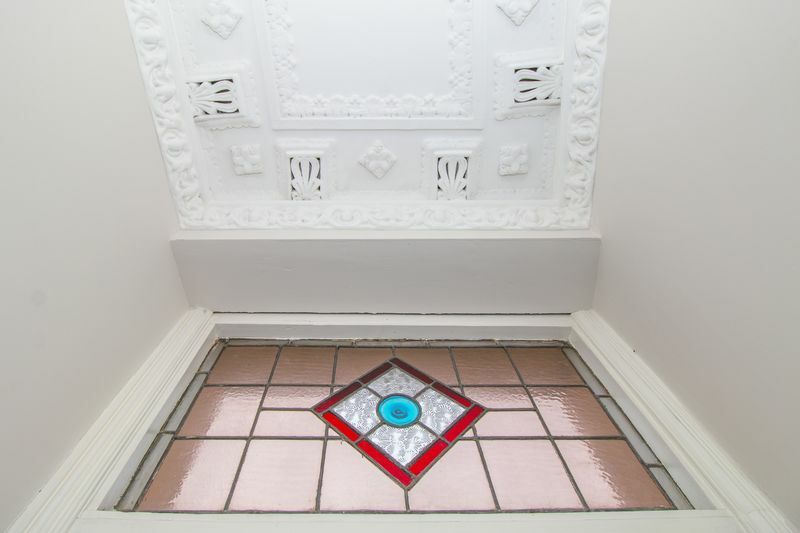 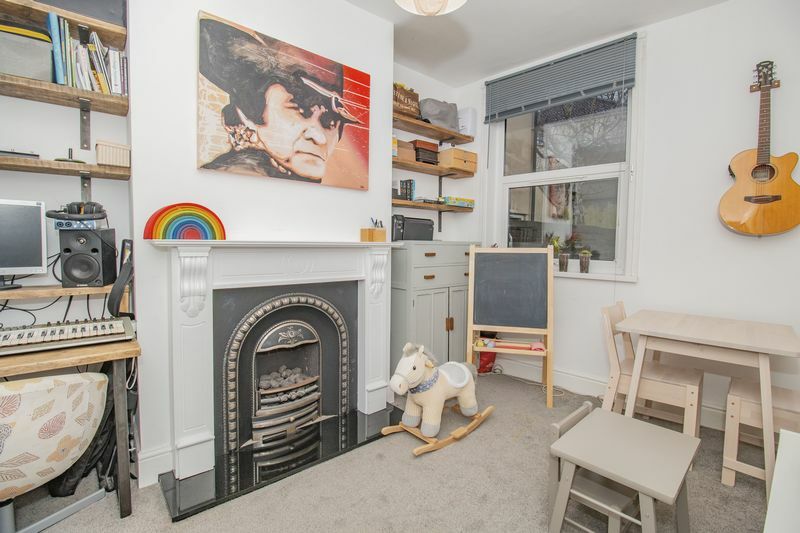 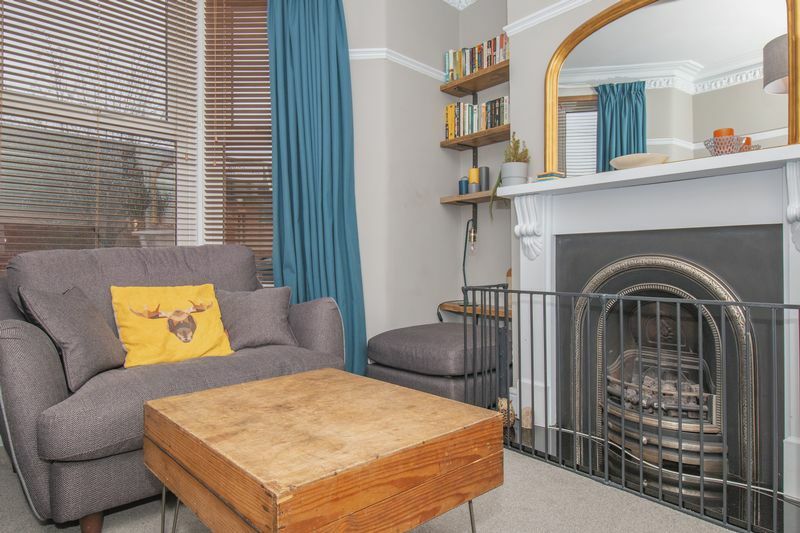 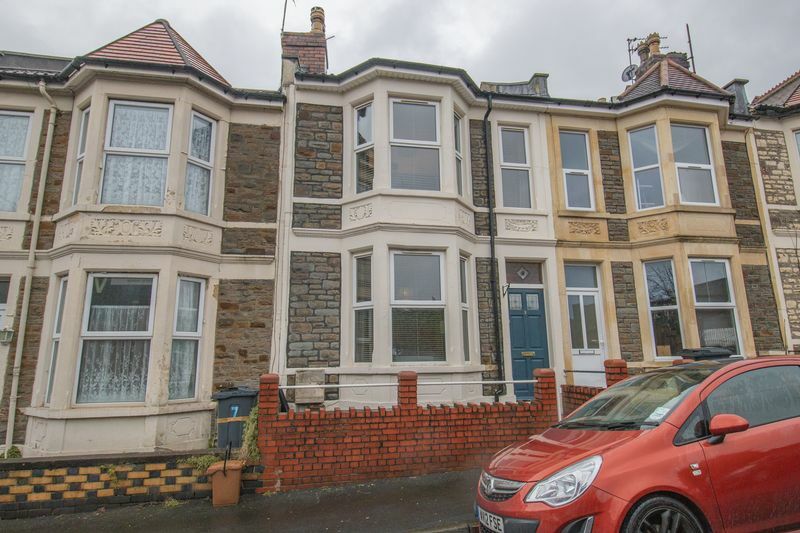 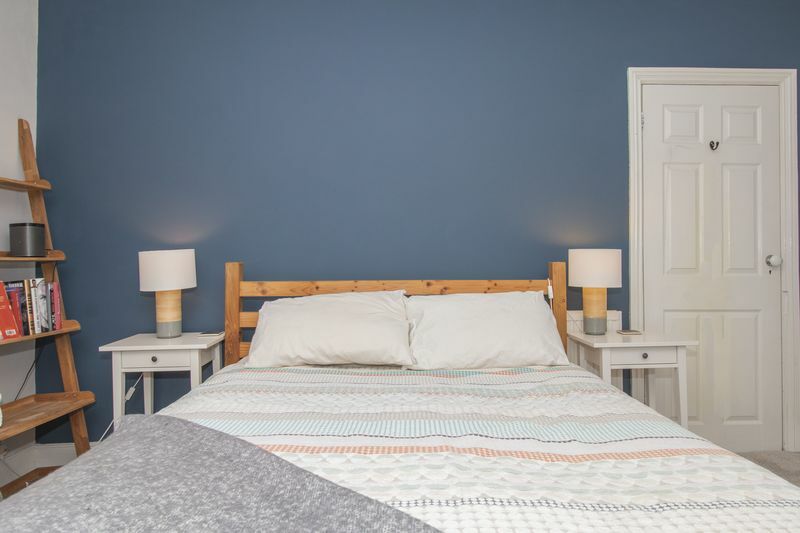 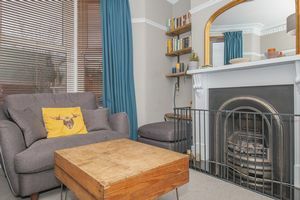 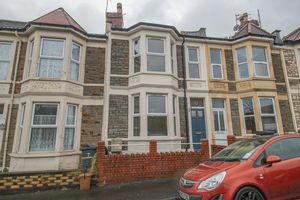 Parks Estate Agents are pleased to offer for sale this well presented three bedroom Victorian style property which has undergone many improvements by the current owner and still retains some original style features. 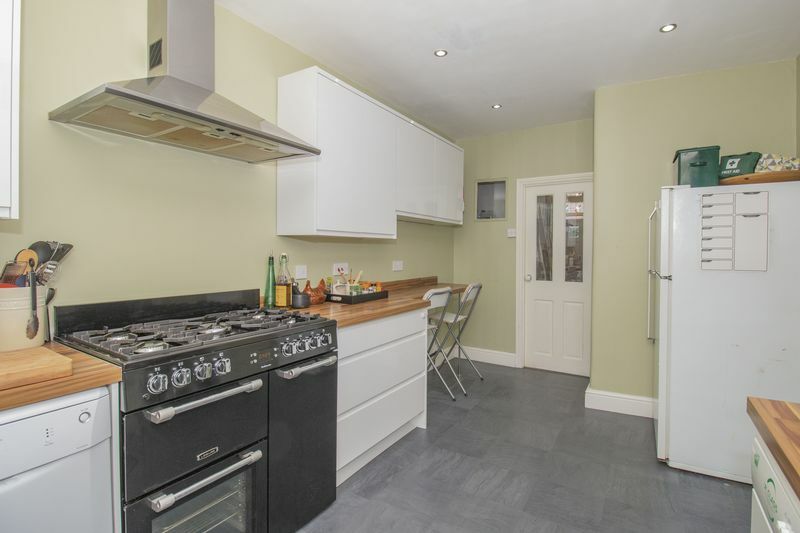 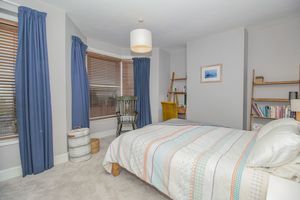 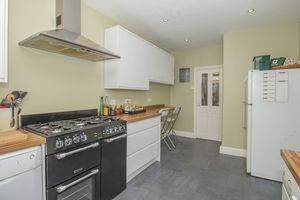 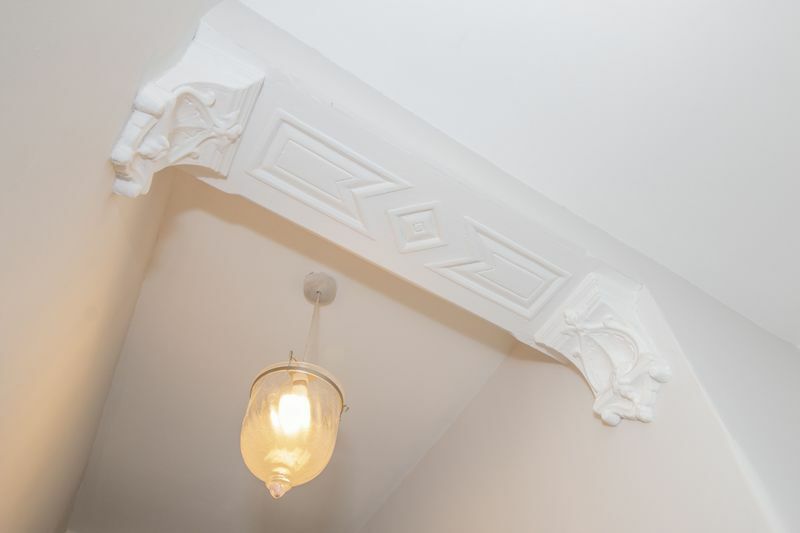 Accommodation comprises, lounge, dining room and kitchen / breakfast room on the ground floor. 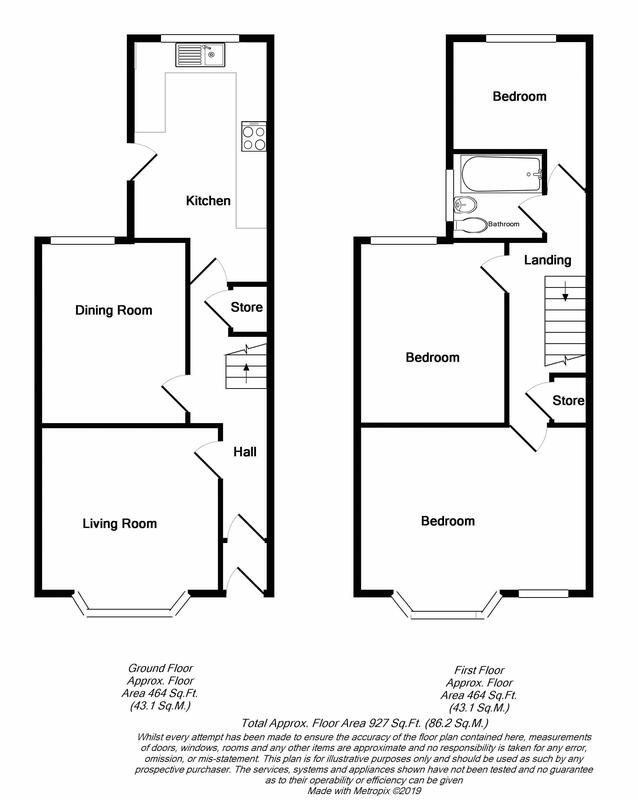 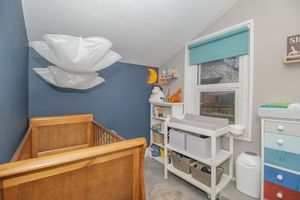 To the first floor can be found three bedrooms, two of which are doubles, and a bathroom. 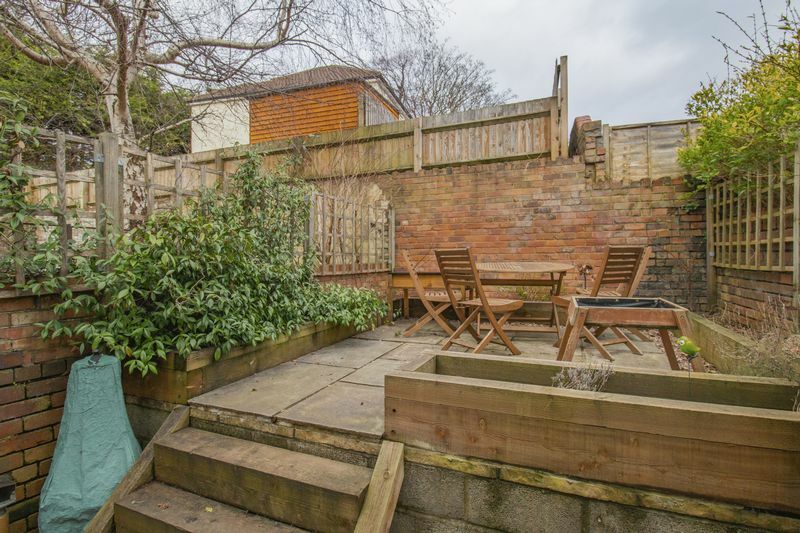 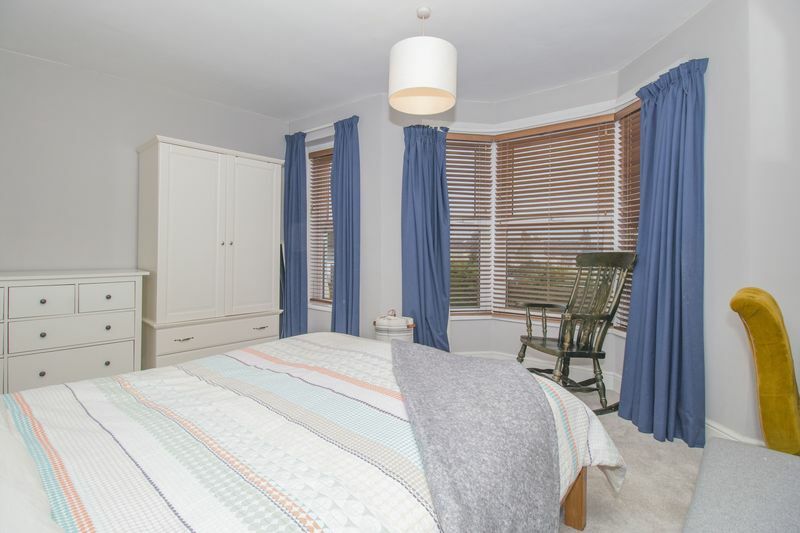 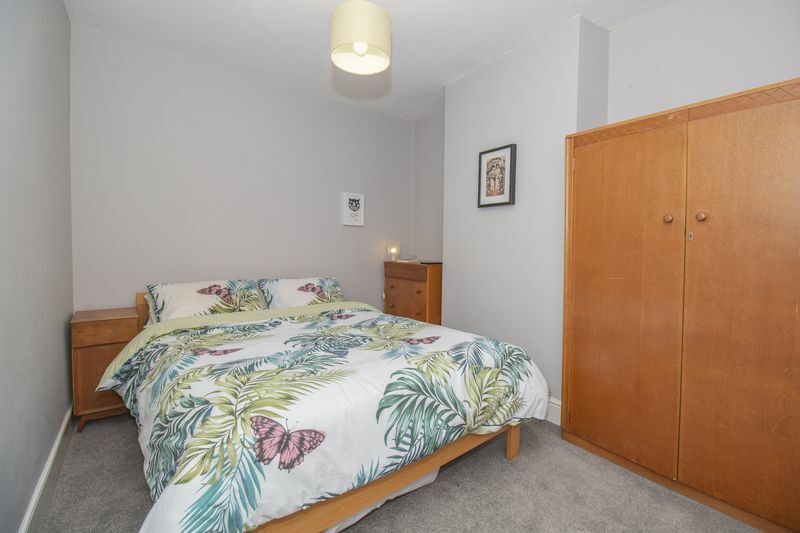 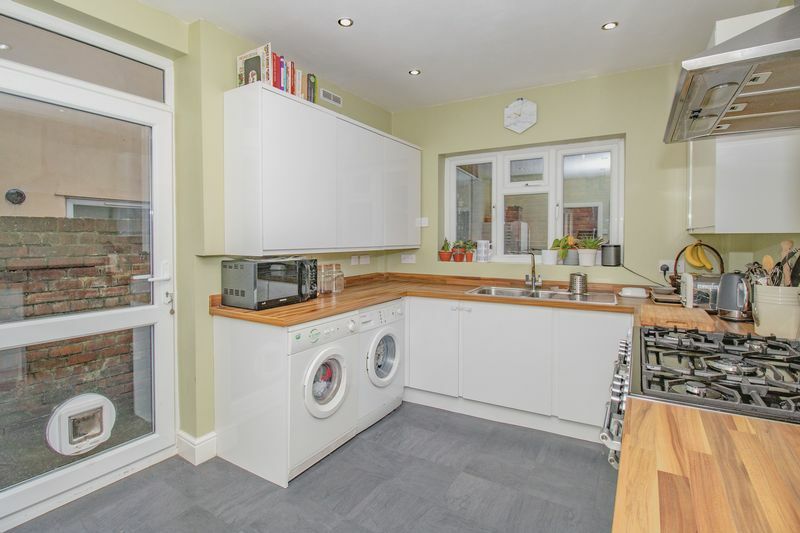 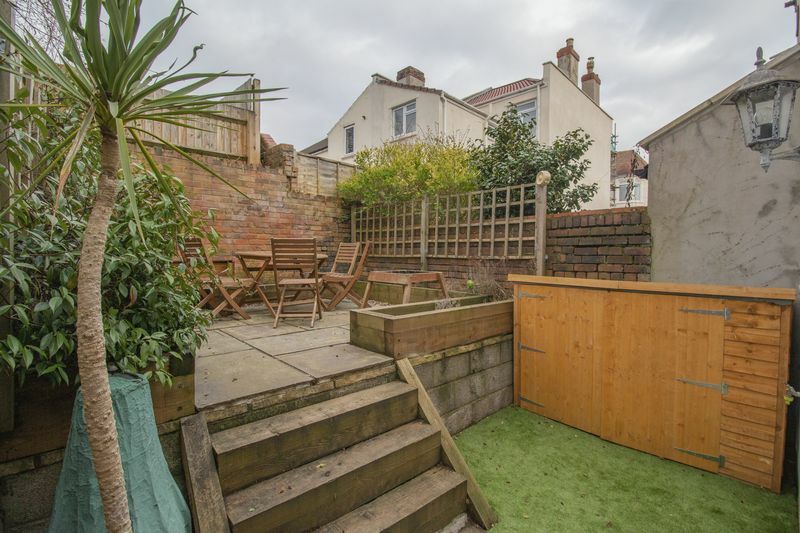 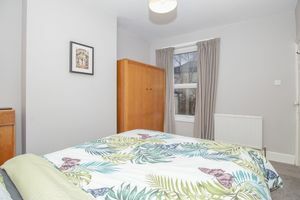 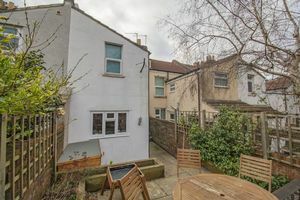 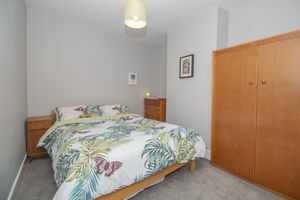 Further benefits include double glazing, gas central heating and rear courtyard style garden. Viewing is highly recommended. 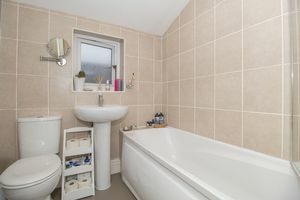 A white three piece suite comprising, panel bath with mixer tap shower over, pedestal wash hand basin, low level wc, tiled walls and obscure double glazed window. Laid to paving with steps leading to a raised seating area. Enclosed by boundary wall.